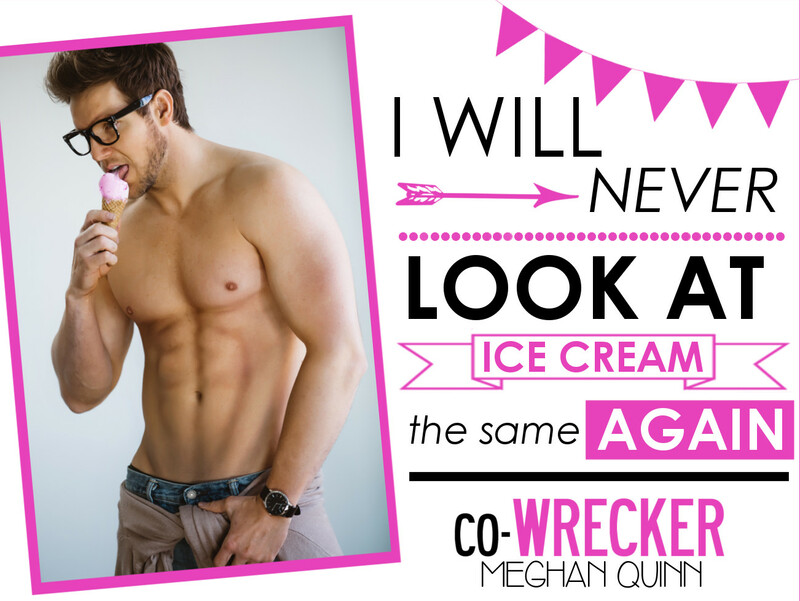 Check out an Excerpt from CoWrecker by Meghan Quinn NOW! A highly recommended Witchy Read! An amazing 5 STAR read full of heart, heat and fun! Andrew is so perfectly quirky I promise you will love him! NEW from Kristen Proby! Check out this excerpt & GIVEAWAY from Easy Magic NOW! Get your Jordan Tuttle Fix with this GREAT NEW RELEASE from Monica Murphy! Forever is LIVE!